We’re Attending the 2019 Dallas Cup! RIASA Representatives will be attending the 2019 Dr. Pepper Dallas Cup. 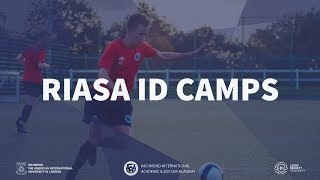 If you would like to meet us to discuss the unique opportunities on offer on the RIASA programme and arrange for us to watch you play, then send an email to jvance@riasasoccer.org and we will get right back to you!